all hair transplant surgeries are performed. Female hair loss is more common than people realize. For the estimated 40% of women who experience hair loss or thinning, the catalyst can often be traced to hormonal changes, illness, medication and grooming habits. Advanced Hair Restoration can restore a woman’s hair to be as full and beautiful as it was before the unfortunate hair loss. FUE (Follicular Unit Extraction) is normally the procedure we recommend for women. We use the SAFE FUE method that results in long lasting natural looking results. We offer the FUE procedure for $5.25 per graft. 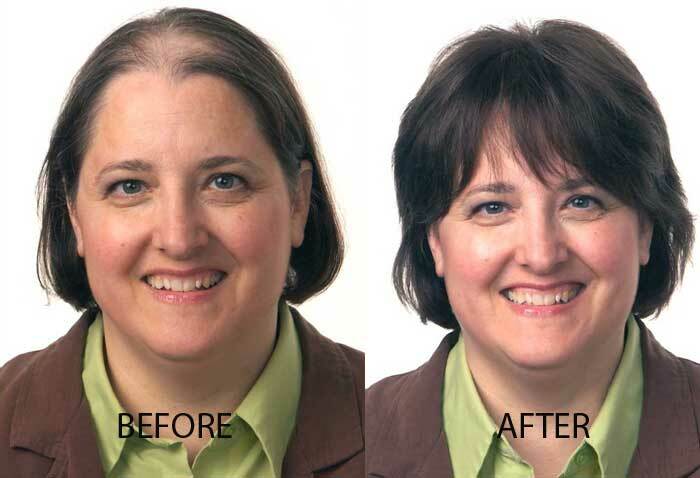 Dr. Timothy Jochen is an experienced and caring women’s hair restoration doctor. He has years of experience in performing beautiful hair restorations in women. About 35% of the procedures he performs are for female patients. The main procedures include filling bald spots, lowering the hairline or restoring eyebrows. Dr Jochen is a Board Certified Cosmetic Surgeon and specializes in restoring women to the health and beauty of their youth. During your hair loss consultation with Dr. Jochen, he performs a detailed exam to determine the extent of hair loss and give you a comprehensive treatment option. If you are one of the growing number of women looking for information to help you make a sound decision about your hair loss, you are in the right place.